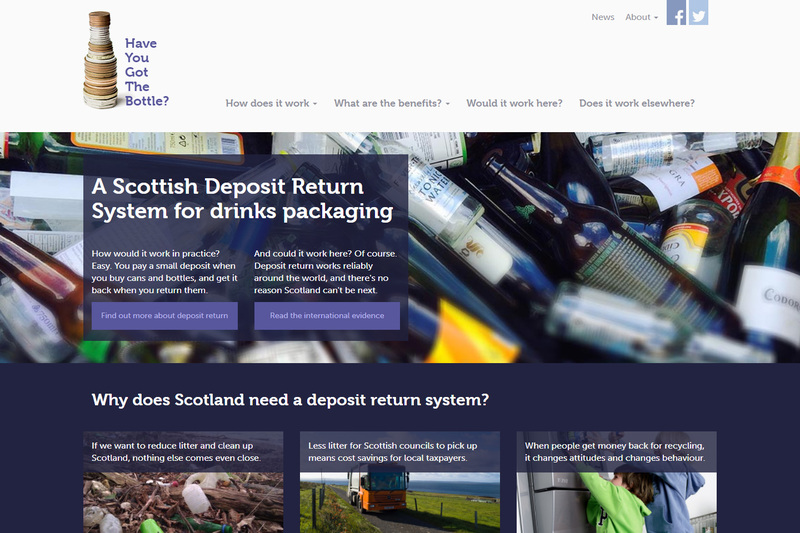 Brand and website completed on a slim budget for the Have You Got The Bottle deposit return scheme campaign. 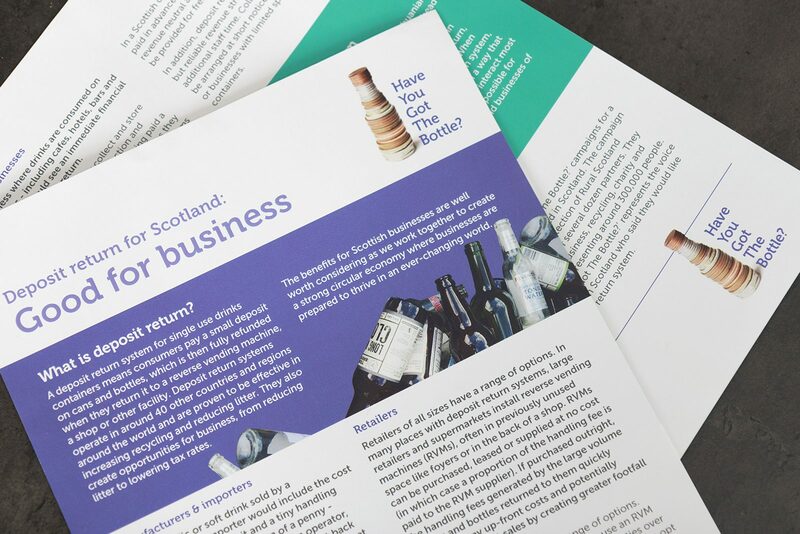 Do Good worked on the campaign name and simple bottle/coin concept. The campaign hit with some success, which makes us very happy. The Association for the Protection of Rural Scotland is an independent charity which promotes the care of all of Scotland's rural landscapes.